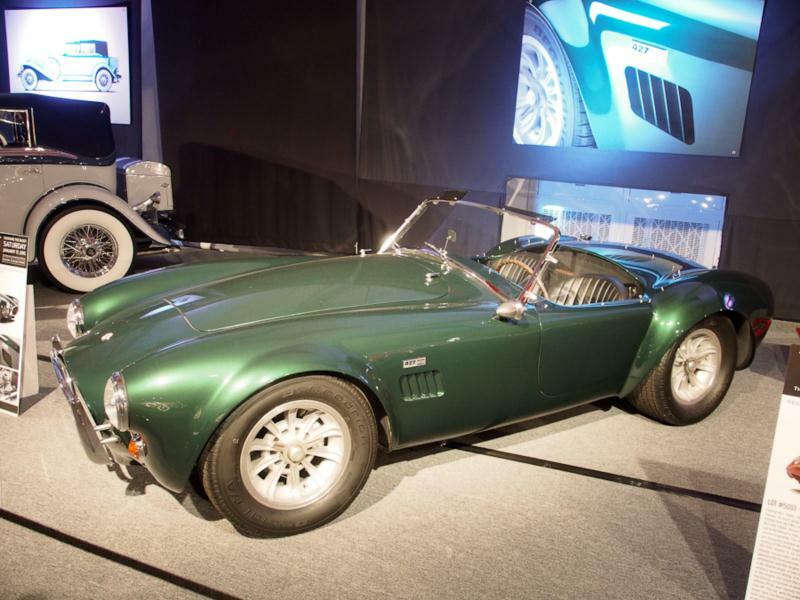 Carroll Shelby’s 1962 Cobra represents the pinnacle of the Anglo-American sports car, which combined a classic aluminum roadster body (in this case cribbed from a 1950s Ferrari Barchetta) with a tube space frame and lightweight American V-8 engine. 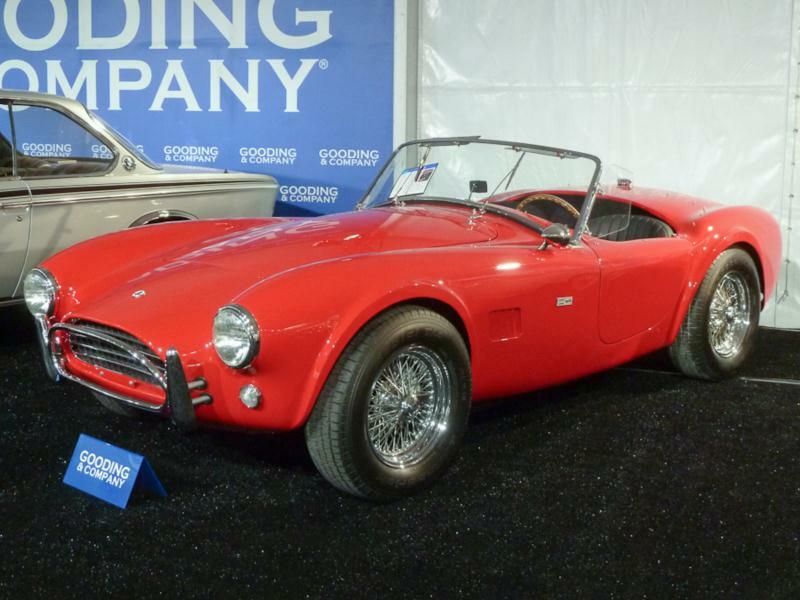 Shelby Cobra’s donor chassis came from AC. The AC Ace heretofore had utilized the pre-war BMW 2-liter, 6-cylinder engine, which was going out of production. Understanding that AC needed a replacement motor, Shelby tapped into his Ford connections to user their lightweight 260ci V-8. 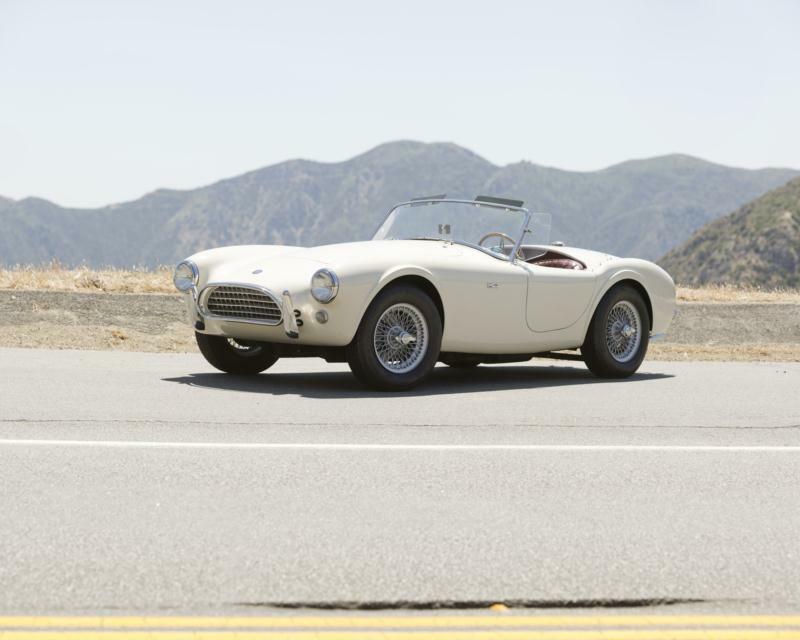 In the process, Shelby managed to get both sides to agree that the resultant sports car would be manufactured under the Shelby name. The overall package was dynamite, weighing only 2,100 lbs, with a 260-hp engine mated to a four-speed transmission. Top speed was about 140 mph and 75 were built in 1962 and 1963 before the engine was replaced by Ford’s 271-hp, 289-cid V-8. In race-prepped guise, the engine generated up to 370 hp, and the cars were quite successful on the track. 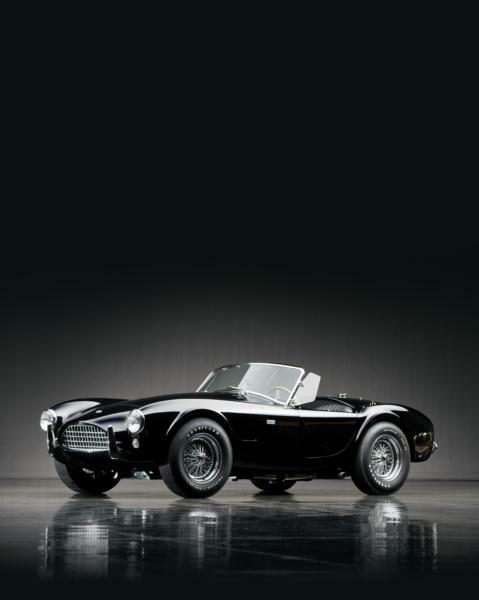 Between 1963 and 1965, 580 Shelby 289 Cobras were sold in the CSX 2000 series. All this power stretched the chassis capabilities, motivating Shelby to refine it with rack-and-pinion steering in place of the ancient worm and sector design. 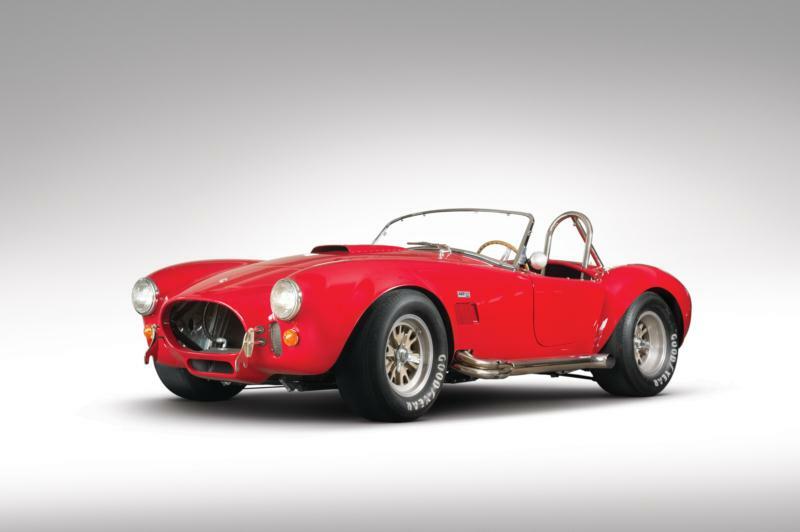 By 1965, Shelby needed more power still, and driver and constructor Ken Miles thought a big block V-8 was the best choice. The big-block, 510-hp, 427-cid “side-oiler” V-8 that Shelby was going to use, however, needed a new approach. The answer was a much bigger tube frame that was five inches wider, with coil spring suspension and flared fenders to accommodate the wider wheels. These cars were numbered in the CSX 3000 series. The rest of the package remained the same minimalist, lightweight sports racer, and with the huge new motor, more racing successes followed. 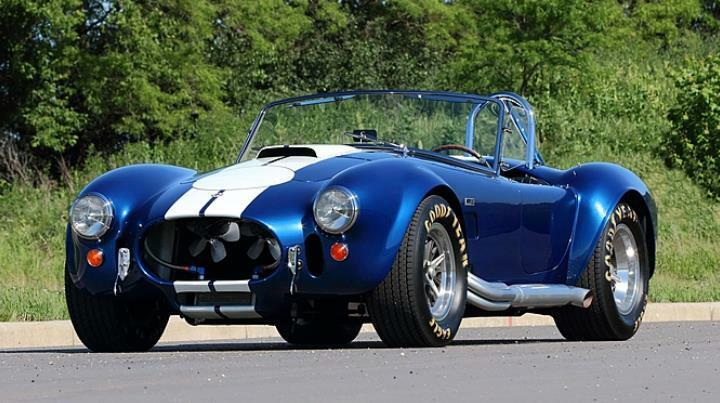 Shelby built 348 427 Cobras from 1965 to 1967, though about 100 of them had the less powerful, but cheaper 355-hp, 428-cid V-8. 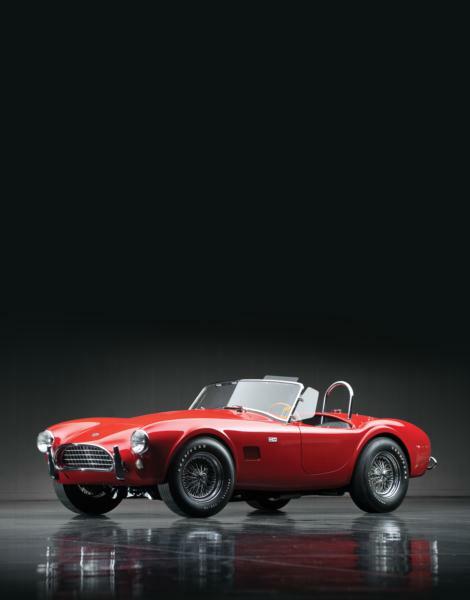 Both 289 and 427 Shelby Cobras are the apogee of bare-bone sports racers, and demand is fierce for these cars. 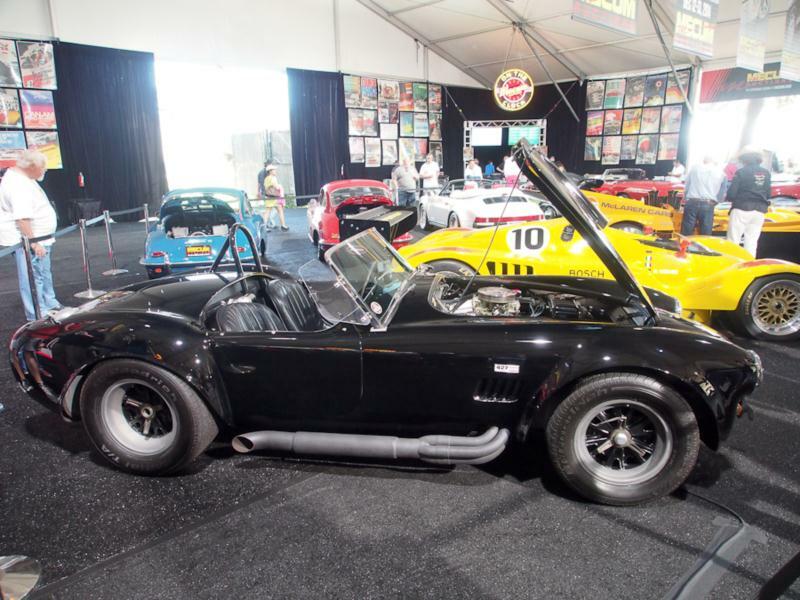 They are one of the few blue-chip collectible American cars, with eager buyers residing the world over, so provenance is vital. Luckily, Shelby records are remarkably complete and correct cars will be accurately documented. Enthusiasts debate whether the sheer brute force of the 427 cars is preferable over the 289’s superior livability, but either way there is a Cobra to suit any taste (provided the taste is towards hair-raising motoring in one form or another). 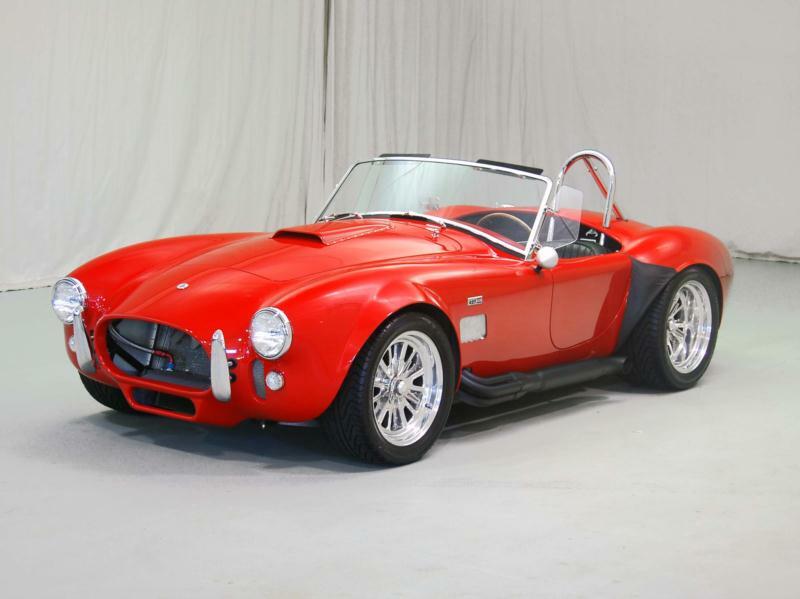 Replicas flooded the market from the 1970s onwards, and Shelby himself used “leftover” original frames in the 1980s to produce the CSX 4000 series “continuation” cars. 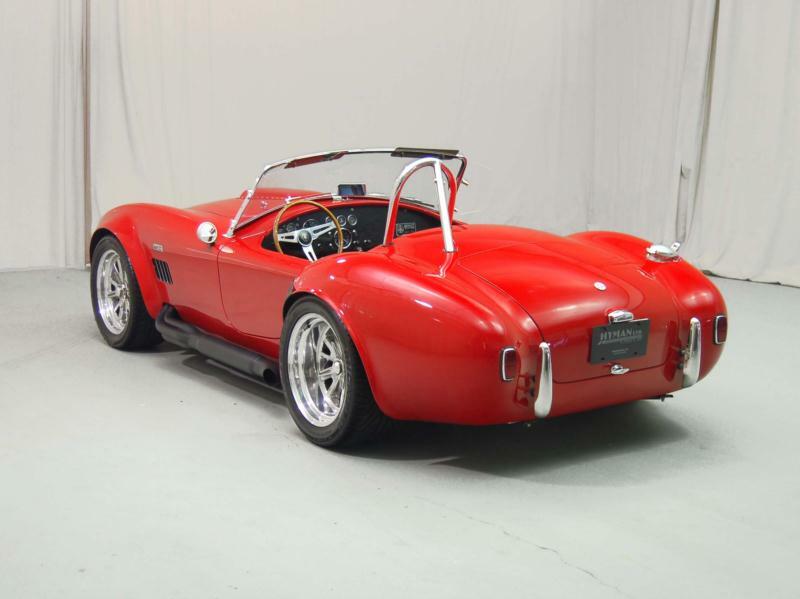 These cars provide a cheaper alternative for driver to pursue, though build quality on the non-Shelby cars varies and the replicas tend to have lived full lives, so thorough research is a necessity.